Branding has become so vital in entrepreneurship such that corporates, government and start-ups have heavily invested in it. A well-branded business can increase the value of a company, helping retain and gain customers. Ideally, the brand is the full perception of a business’ customer service, advertising, reputation and logo, including printing and design. By investing in top-class digital marketing, design and print services, well-branded businesses can generate more revenue because of brand recognition. Printing is one marketing tool that showcases a brand as the face of your business. 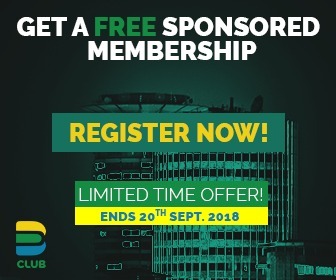 The logo, brand colours, online presence on printed marketing materials create a visual and emotional connection with customers. Thousands of young entrepreneurs are operating cyber cafes offering printing, photocopying, scanning, lamination passports with different brands, individuals and organizations as their clients. These young entrepreneurs understand that the credibility of a brand as a business lies in visual identity. Job opportunities that have attracted printers include doing promotional materials like umbrellas caps shirt bags, producing government publication like newspapers, books, handouts, letters just to mention but a few. Design revolves around the purposeful use of pictures, illustrations, and layouts to sell ideas, products, and services. Most young entrepreneurs in this industry are focused on creating result-oriented end products that will sell. They design, brochures, catalogues, business cards, magazines and other marketing products. This form of visual communication used to convey information to customers has employed many youths with grand ideas that are performing very well in the market as consumers get to experience creative service and benefit from its marketing potential. Design has created other subsidiary job openings like the supply and distribution of the raw materials, which young entrepreneurs are utilizing. 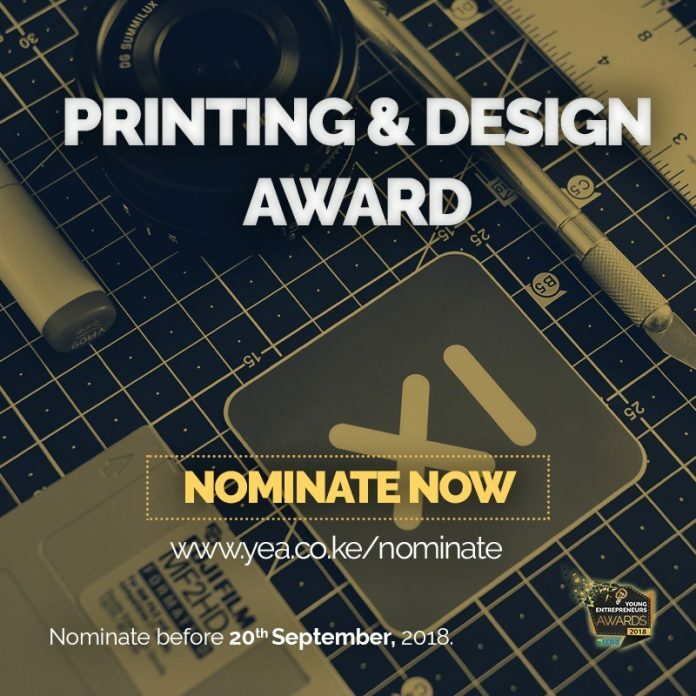 Young Entrepreneurs Awards YEA Awards seeks to identify and recognize young entrepreneurs with great business acumen in printing and design, for an opportunity to grow their businesses through training and mentorship. Next articleMYDAWA partners with Pharmtechs to deliver medication and wellness products.